Jet Black Kohl Eyeliner for Waterline. 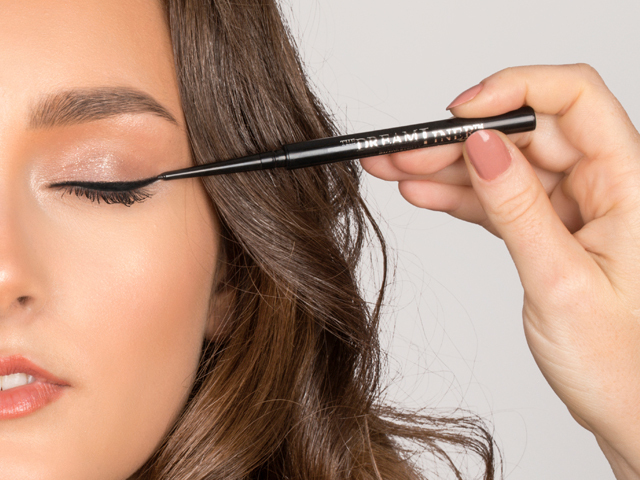 Introducing the ultimate eyeliner from EyEnvy. An easy way to create a perfect winged line, reach in-between the lashes to create a tightline thanks to the super fine tip of 1.5mm. 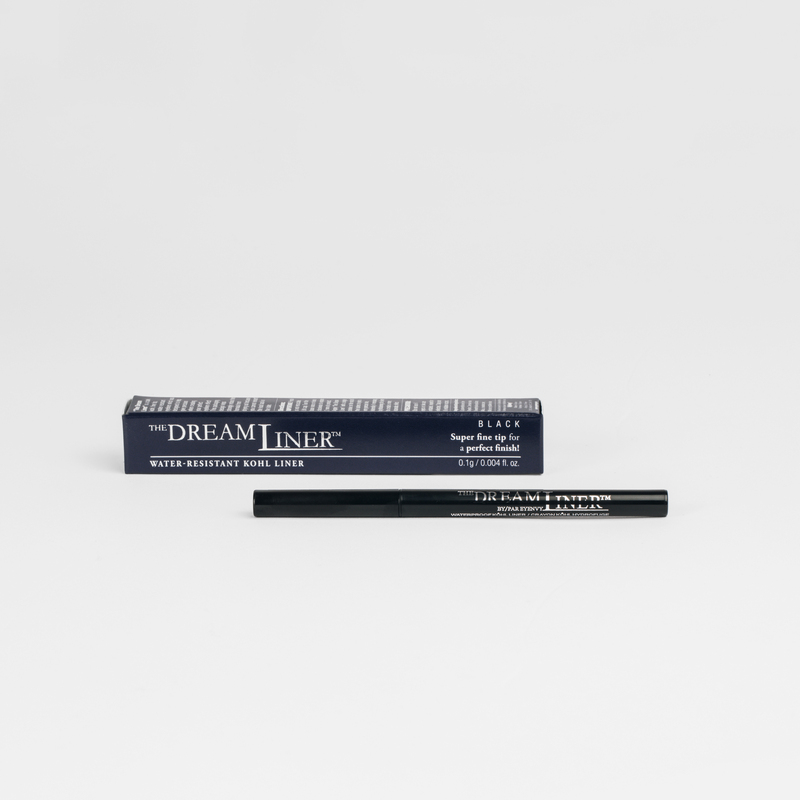 The jet black kohl eyeliner will stay put in the waterline for hours. It’s a non retractable pencil, so you will get a fresh application with every twist. 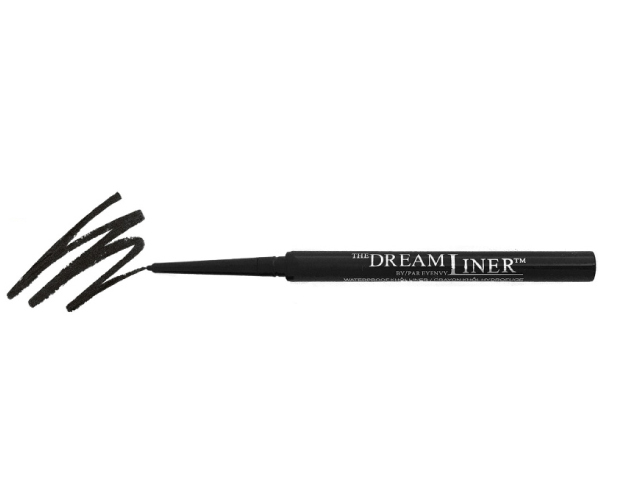 Waterproof | Jet Black Kohl | 1.5mm tip | Easy Glide | Long-wear | For Waterline.